SUBLIME (w/ Rome) will be performing LIVE in Barra da Tijuca 29/01! Check out the classic 90’s ska/punkers as they cruise through all their radio classics such as “What I Got” and “Santeria” with new singer Rome. Tickets are on sale now through www.ticketsforfun.com.br ! Rider Weekends are back at Marina da Gloria! 17/01 Modinha! A Festa + Vambora! 31/01 Do Leme ao Pontal + Que País é Esse? 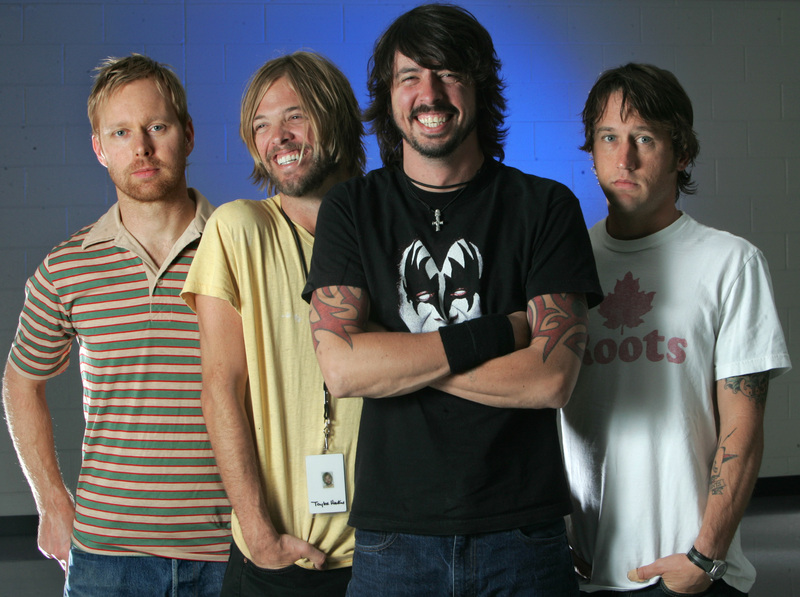 JANUARY 25th FOO FIGHTERS LIVE AT MARACANÃ! 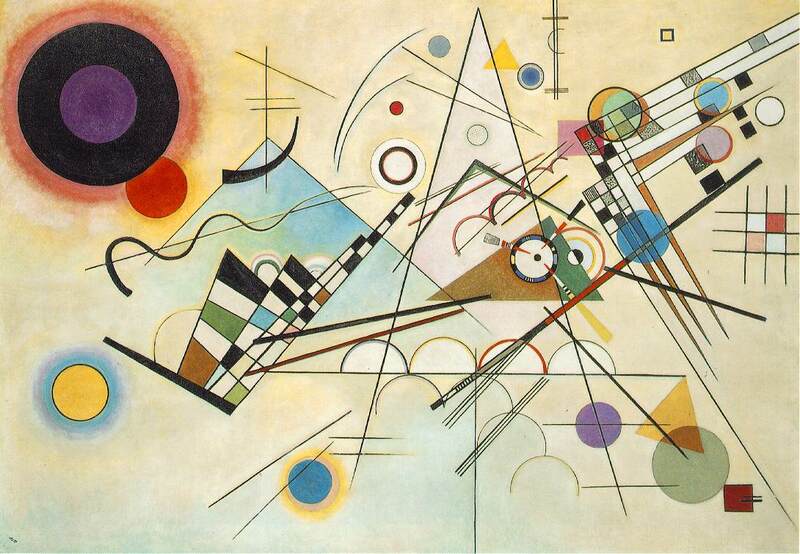 Kandinsky Showcase at CCBB starting Jan. 28!